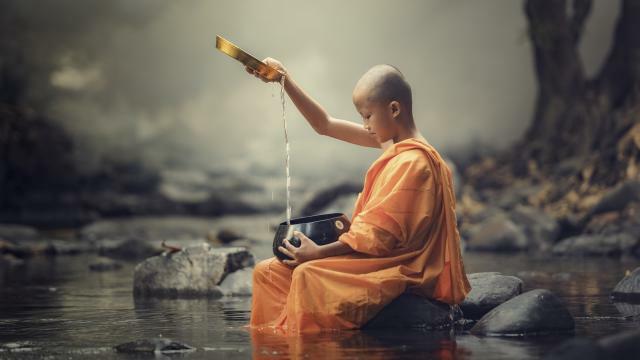 The Buddha taught this lesson, “The greatest enemy in one’s life is oneself.” Facing oneself was explained to be the most difficult thing to do, but of course, the most crucial. In the endeavor of controlling one’s own feelings, the most difficult thing to overcome is often one’s own anger. 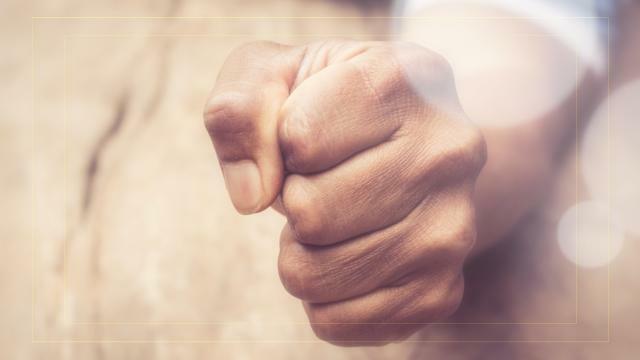 The feeling of anger can be overpowering, uncontrollable, and somehow outside of one’s self. It can be easily neglected upon introspection. Many people have tried and failed to control it, but being able to control our emotions, can ensure success. Successful people are often those who have mastered their anger. Mr. Edward Bedford was a member of the board of directors of the oil company headed up by John Rockefeller. 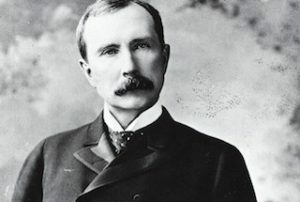 By the end of the 19th century, Rockefeller was widely considered the wealthiest American of all time, and the richest person in modern history, and his company was the world’s No. 1 in oil. Bedford, however, shot to infamy when he made a single wrong decision and personally caused more than $2 million in damages to the company. Everyone heard of the catastrophic loss to the company—it was plastered in every newspaper across the country. Those closest to Rockefeller were very worried, nobody knew how he was taking the loss, so they avoided meeting him altogether. Everyone was afraid of getting involved. There was one exception though, the man who had caused the disaster in the first place, Edward Bedford. Rockefeller arranged a meeting with Bedford. Bedford nervously arrived early for the meeting and prepared himself for the worst. He was terrified to face Rockefeller’s potential wrath and could only imagine his punishment. Rockefeller then handed Bedford the piece. On the page, Rockefeller had listed all ofBedford’s good qualities and strengths. The oil magnate also recorded the good decisions that Bedford had made previously and the amount of money those decisions had earned for the company. From just three of those decisions, he had earned the company far more than hia error had lost. Bedford was extremely surprised and moved to read the list, written by his powerful and intimidating boss. From that day forward, he devoted all of his efforts to the advancement of the company. Furthermore, when the news of Rockefeller’s wisdom in the face of the catastrophe became known, he was universally admired for his calm and careful consideration. The example that Rockefeller had set at that moment was one of rational objectivity. What he reminds us all of is the value of remaining calm in the face of disaster. Too many of us, in the heat of the moment, allow our anger to win out. When people around us make mistakes we can be too quick to turn to rage, and from that rage make our own mistakes in judgment. When we make decisions out of anger it is difficult to make judgments reasonably, objectively. We are not able to come to a reasonable or plausible resolution. The result is that one mistake then overlaps and causes more mistakes. Through this technique, Bedford and Rockefeller became super-rational people. They controlled their irrational feelings, thereby making wiser decisions, and ultimately built their business empire. Controlling your emotions, and dampening your own anger is not a simple thing, but it is within that moment of controlling your anger, that the boundary for success or failure is found. Forward momentum or back-peddling is determined by your own inner power.